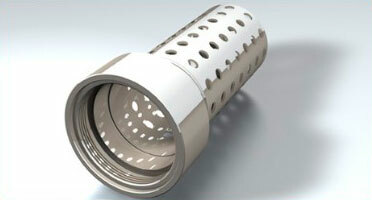 TankSafe anti-siphon device stops diesel fuel theft. Tanksafe prevents the illegal transfer of your costly fuel in a very effective way since it is impossible to enter the fuel tank with a hose. Anti vortex system helps to stop splash back when refueling. Original fuel cap can be re-used. 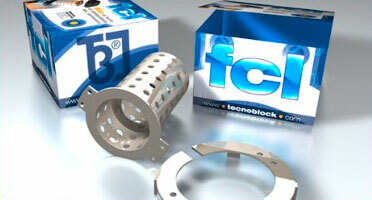 Fitting without drilling holes removes risk of fuel tank contamination (only the universal tanksafe). Stops thieves and drivers from siphoning the fuel. Universal Tanksafe for the 110mm filling flange. 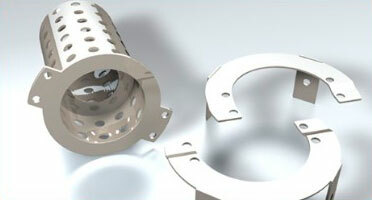 Tanksafe for inside mounting (Special for Volvo & Renault). 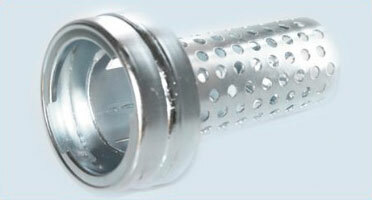 Tanksafe for inside mounting (Special for IVECO). Special Tanksafe for Scania (you can use original filling cap).